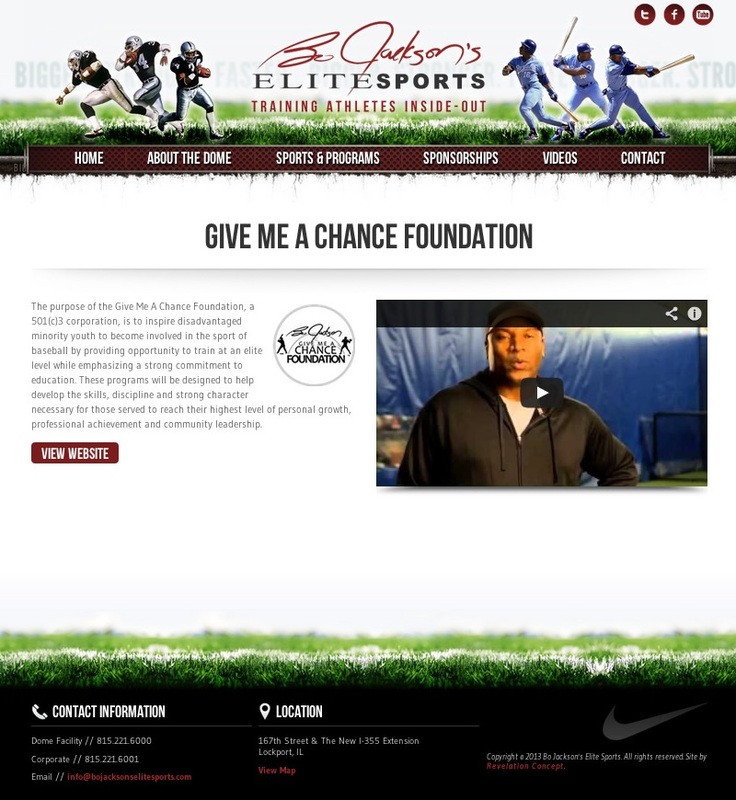 BJES had an existing site that was due for an update. 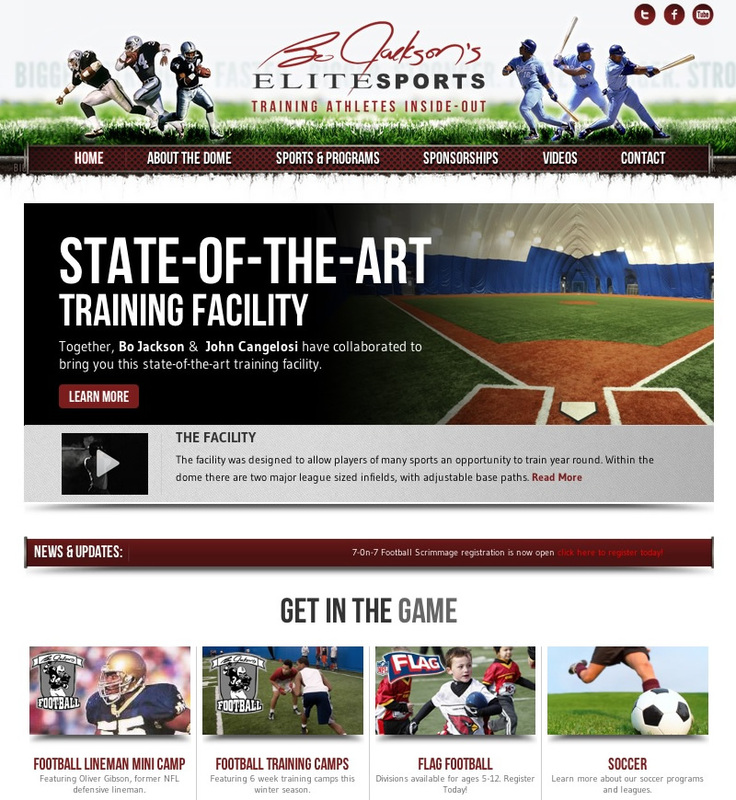 Their team requested that the design shout “football and baseball”, while maintaining a clean look. 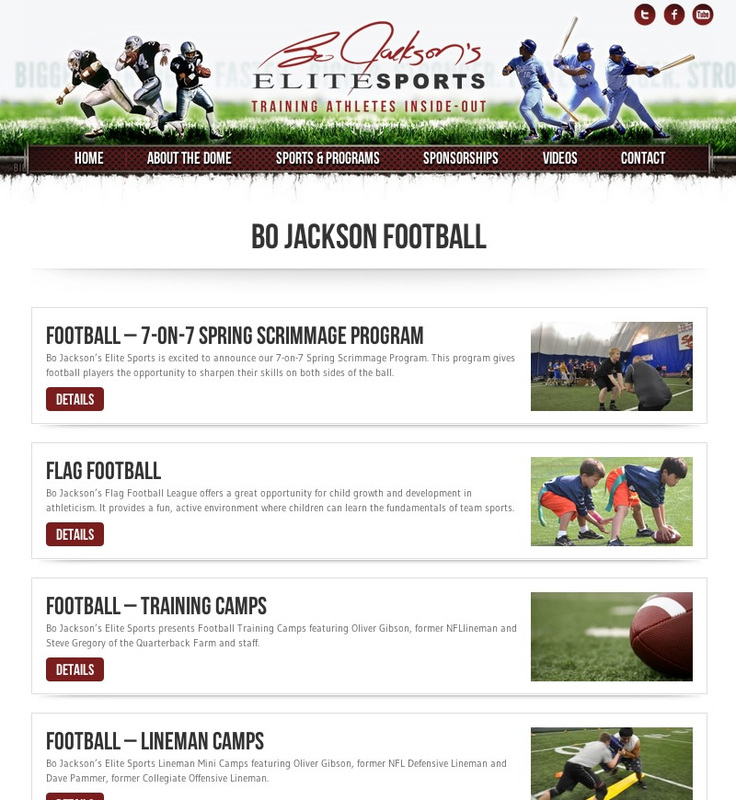 We did a complete redesign, pulling the sports focus into the header by using what we referred to as “the little Bo’s”. I built BJES a hand coded (HTML5/CSS3) custom WordPress theme. 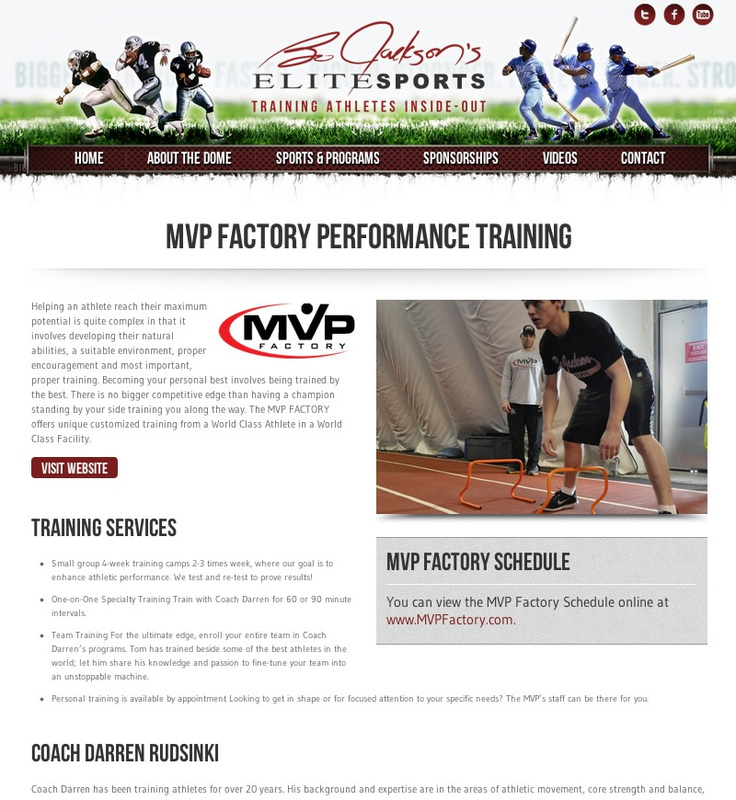 They have serious flexibility with this site and can update nearly every aspect of it on their own. Their control panel is one of the most custom and complex I’ve yet developed, and I had a great time collaborating with them and making their vision a reality. There was a lot of, “Well can we do this?” to wich I responded…”I’m sure there is a way, let me figure it out.” The end result is greatness! I host this site for BJES and provide all updates, maintenance and technical support as needed.